In this footage you will find out how if the Tin Man was really wearing tin or not in the Wizard of Oz by John Fricke. The Cinema Arts Centre on January 10, 2010 presented The Wizard of Oz in celebration fo the 70th Anniversary with special guests Jane Lahr, daughter of Actor Bert Lahr (Cowardly Lion, John Fricke an author of Authorities on All things “Oz. 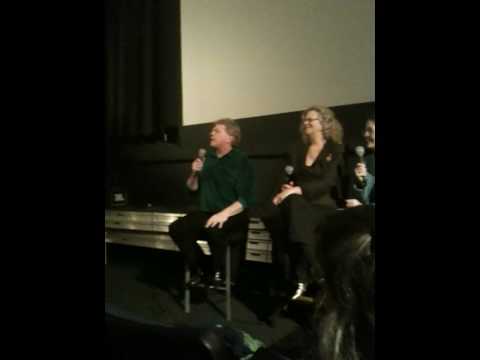 This was hosted by Kathleen Carroll, former Chief Film Critic for The New York Daily News.